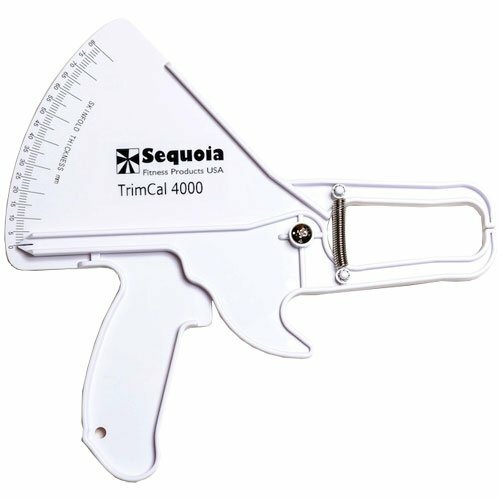 The Sequoia Fitness TrimCal 4000 is a Body Fat skinfold caliper, a device which measures the thickness of a fold of skin with its underlying layer of fat. If you have any questions about this product by TrimCal 4000, contact us by completing and submitting the form below. If you are looking for a specif part number, please include it with your message.